Limited edition "Keepin' it IL." tees are available now. 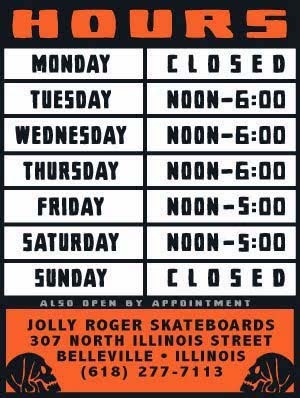 This graphic has been around in sticker form for a long time. Recently Jolly Roger Skateboards teamed up with artist and pen master 3sleeves (aka Joe Maulms) to make it available in t-shirt form. What are you waiting for? Come in and grab one before it's too late. leave one behind for the man justin hays to buy!